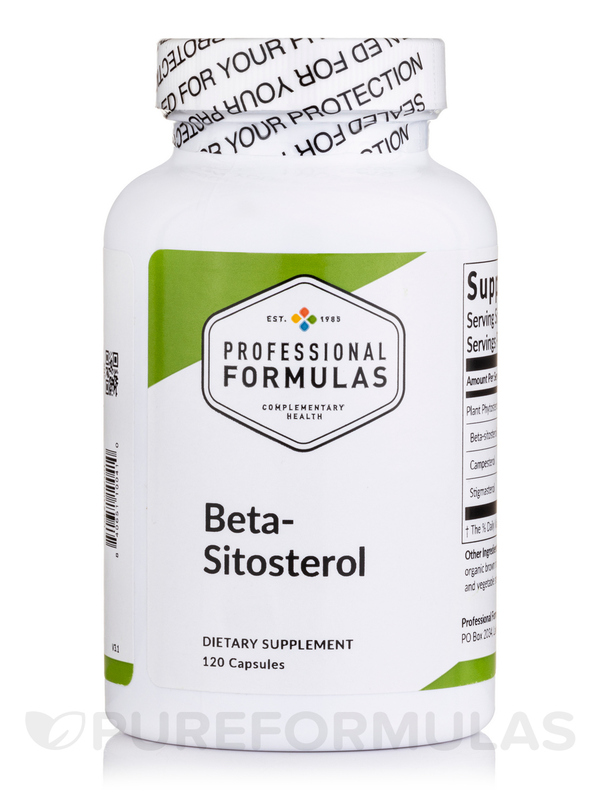 Beta-Sitosterol by Professional Formulas is a supplement that may possibly help the body in maintaining a healthy lipid profile—potentially helping improve your mood and overall health. 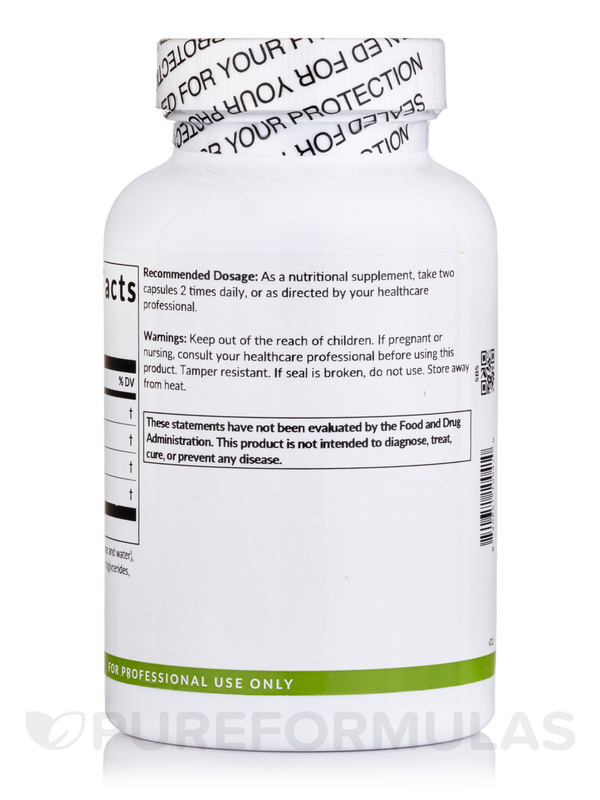 This formula uses campesterol to possibly assist in support some cardiovascular functions. 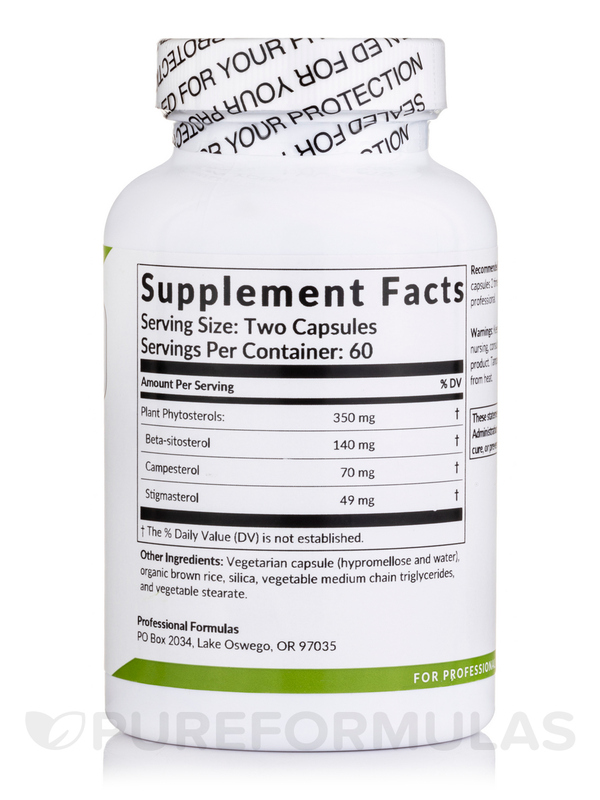 With the stigmasterol in this supplement‚ individuals may experience improved cardiovascular health. The beta-sitosterol might also be able to provide enhanced energy levels and an improved sense of general well-being. 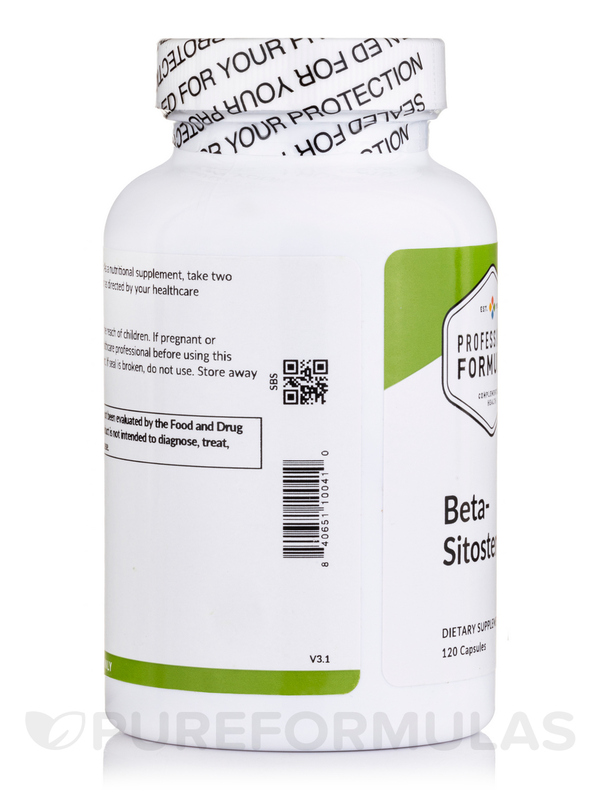 Professional Formulas’ Beta Sitosterol is formulated in a natural vegetable base for possible efficient digestion. Beta-Sitosterol: Is believed to help support poor cardiovascular function. Campesterol: May possibly assist in lipid profile stabilization. Stigmasterol: Might be able to promote cardiovascular health. †The Percent Daily Value (DV) is not established. 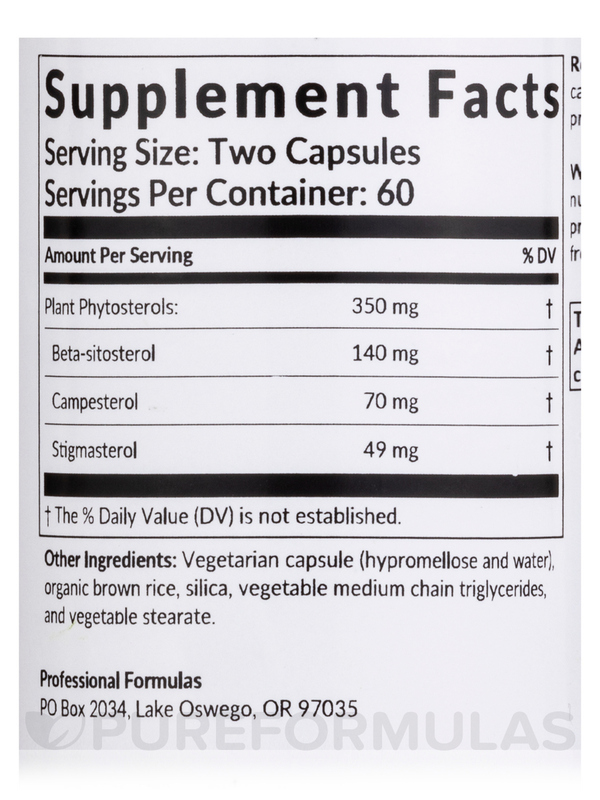 Other Ingredients: Vegetarian capsule (hypromellose and water)‚ organic brown rice‚ vegetable medium chain triglycerides‚ and vegetable stearate. 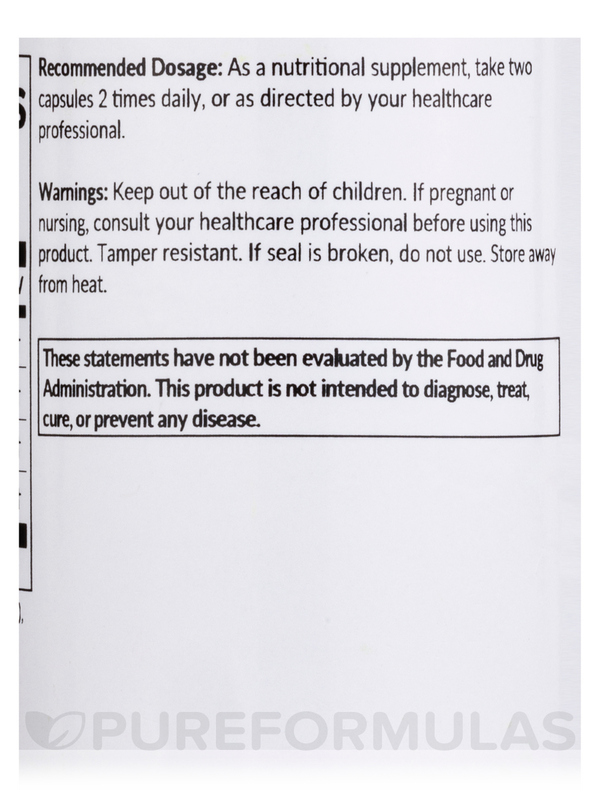 As a nutritional supplement‚ take one capsule 2 times daily‚ or as directed by your healthcare professional.